In 2012, after sharing a number of sea stories with my only grandson, I was told I needed to write a life journal to include my years as a child in the Philippine Islands just following World War II. 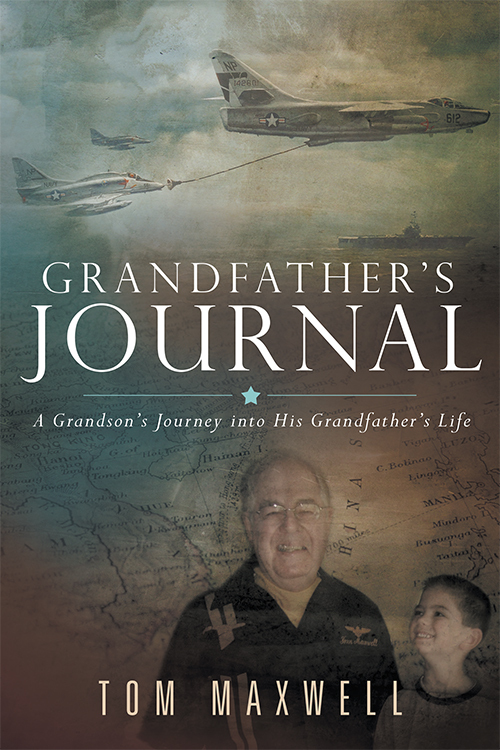 The journal, which addressed a time from June 7, 1935 to December 28, 2013, includes the important events of my life, including my twenty-seven years in the US Navy. As could be expected, there are more reflections from my years as a naval aviator, flying combat missions in Vietnam and numerous secret missions against the Soviet Union during the Cold War. Not as exciting, but just as important, was my journal following my naval service after my retirement in December 1982. Most importantly, I have shared what took place in my life on June 9, 1977, two days after my 42nd birthday and two days before my oldest son graduated from high school, when I accepted Jesus Christ as the Lord and Savior of my life. This event radically changed my life and immediately healed a broken family. It also addressed the thirty-plus years in which I was called as a volunteer to serve the least of these in our prison systems. A brief memoir of a successful military career and a spiritual journey. 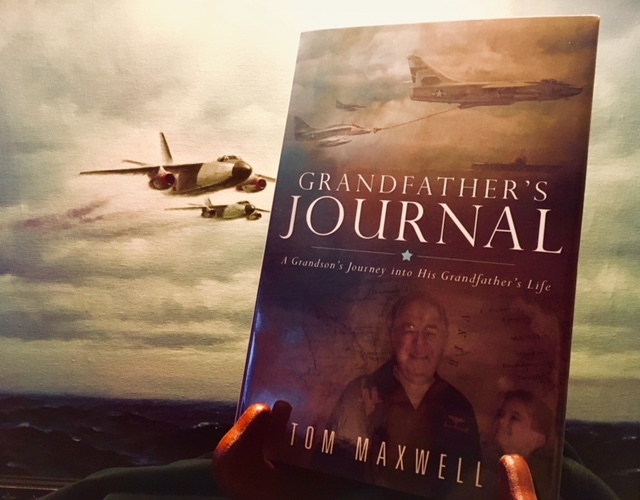 Debut author Maxwell was encouraged to write this remembrance by his only grandson. The author was born in 1935 in Greenville, Tennessee; his father was a civil engineer for the U.S. Army, which meant a peripatetic existence for the family, including a stretch in the Philippines after World War II. Maxwell attended military school in Boonville, Missouri, and then, in 1953, matriculated to Kemper Junior College. He also joined the Army Reserve Officer Training Corps summer camp at Fort Meade in Maryland, which began a long career. After floundering at Missouri University, he headed to Navy flight school in Florida and would eventually fly for nearly 20 years, logging close to 5,000 hours of flight time, including 250 combat missions in Vietnam. He studied German and became a diplomat—the naval adviser to the U.S. ambassador to Germany; it was a position, he says, that provided him with access to various classified information, including details about the Soviet Union. Upon military retirement in 1982, he worked for Airborne Instrument Lab Systems, which made electronics for military aircraft. The culmination of Maxwell’s life, though, was his relationship with Jesus Christ, which he says began in 1976 when his wife announced by letter that she’d become a born-again Christian—somewhat to his chagrin at the time. But he later ended up volunteering for a prison fellowship ministry, which he characterizes as an intimidating but spiritually rewarding experience. Overall, the author’s life is a remarkable one, brimming with accomplishment and adventure, and so it’s ideally suited to a written recollection. Despite the fullness of his life, Maxwell keeps the memoir notably concise, offering a lean catalog of major events rather than an obsessive record of personal minutiae, as is sometimes seen in other memoirs. That said, this remembrance can sometimes read like a narrative curriculum vitae due to the author’s accumulation of professional and educational credentials. Nevertheless, the prose is lucid throughout, and the story, about one man’s admirable devotion to service to his country and God, is genuinely engaging. A charming recollection that provides considerable insight into military culture. Copyright © 2015. Tom Maxwell. All rights reserved.